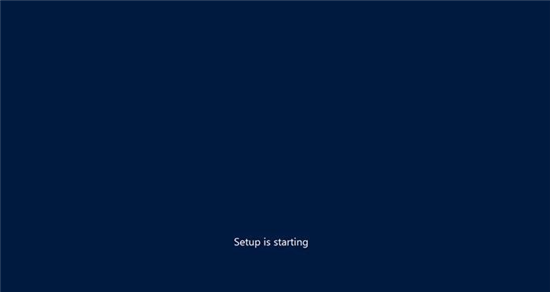 6- In the following setup screen, you will see four options. 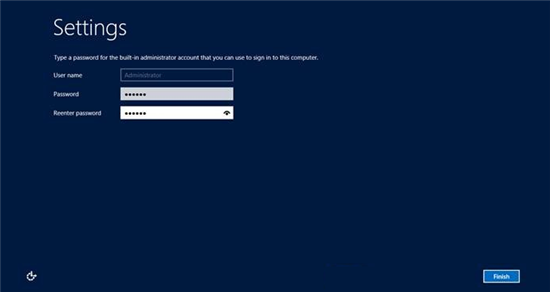 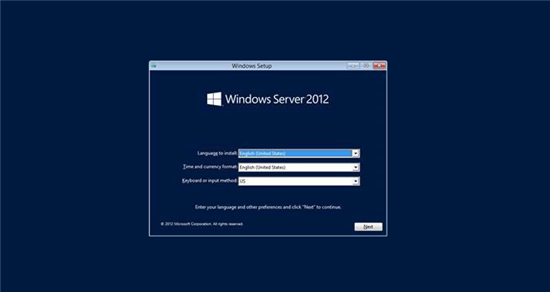 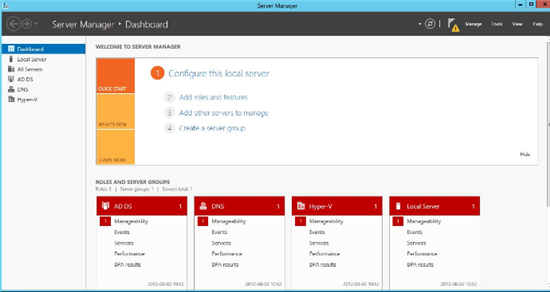 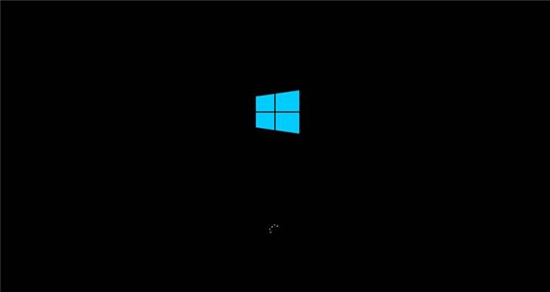 Select Windows Server 2012 (Server With GUI). 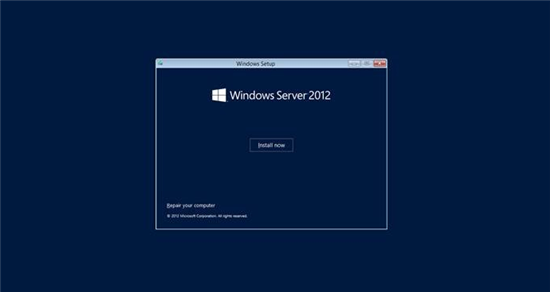 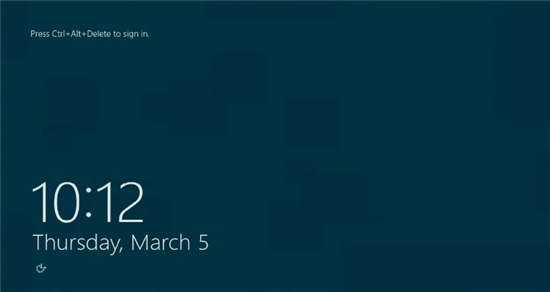 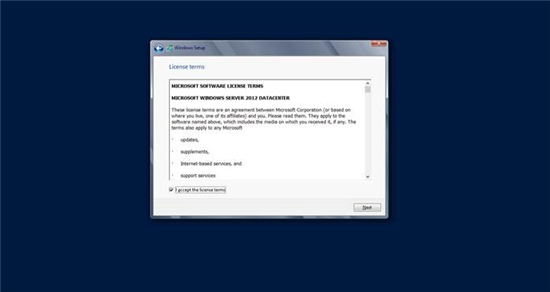 You have successfully install Windows Server 2012 Standard.